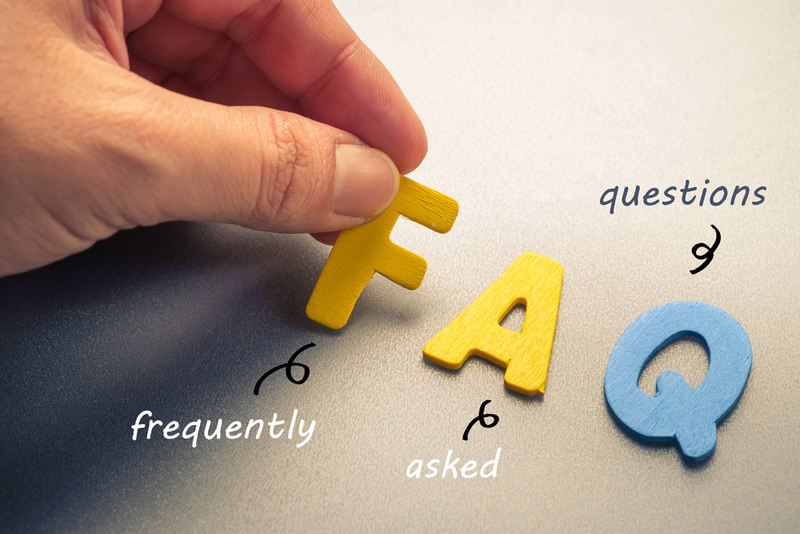 If you don’t see the answer you’re looking for in our FAQs below, contact Mississippi REALTORS® by email or call: 601-932-5241. What is my NRDS number? What does NRDS stand for? NRDS is an acronym for National Realtors Database System. NRDS was designed and implemented by a group of Association Executives from state and local associations serving on the NRDS Standards Board as a single database residing on the Internet to store the member and office records for the Realtor organization. The data is maintained by Points of Entry (POEs) — most often the local association and in some cases, the state association acting for the local association. When you became a member of the Association, you should have received a wallet card with your NRDS number printed on it. You can also contact your local board or the Mississippi REALTORS® staff to find your NRDS number. For more information about NRDS, please visit NAR’s NRDS User Guide. How you update certain information in your NRDS record depends on the information you need to change. Some things must be done by your local board, some by your Broker, and some can be changed by you the member. How do I update my zipForm® information? Where can I find more zipForm® technical support? How do I rent a meeting space at the Mississippi REALTORS® facility? Meeting space at the facility on Lakeland Drive in Jackson may be available for your meeting or event. For rental rates, procedures and available dates contact us by email or phone at (601) 932-5241 or 1-800-747-1103. Contact the local association of REALTORS® in which the REALTOR® holds membership. You will be provided with a copy of the REALTOR® Code of Ethics and a complaint form. For a REALTOR® to be sanctioned he or she must be found guilty of violating one or more specific Articles of the REALTOR® Code of Ethics. Mississippi REALTORS® is here to help you with any questions you might have.